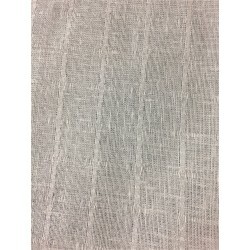 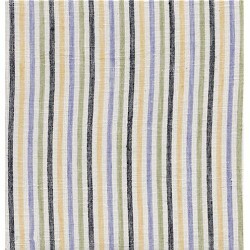 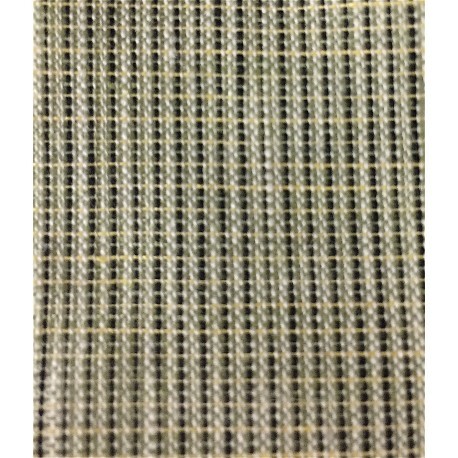 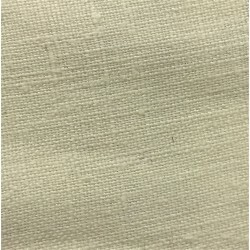 This light/medium weight semi sheer woven linen fabric has a crisp hand. 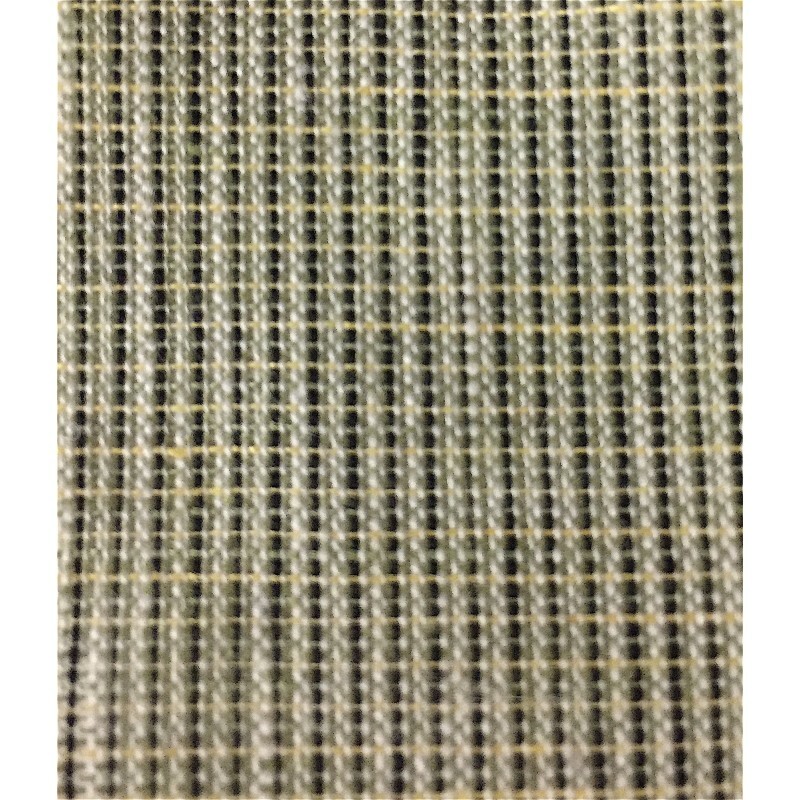 Black, green and white woven tweed. 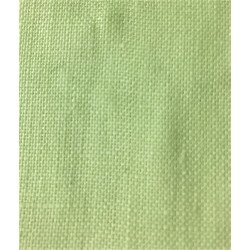 This yarn dyed material is ideal for shirts, blouses, suiting and draping.